When I first heard that Benefit was coming out with a new mascara I was pretty excited. I have loved the Bad Gal and They're Real mascaras, when it comes to mascaras Benefit know what they're doing. This mascara is Roller Lash, it isn't available until, I believe, late February/March. but this month Elle magazine had a sample size of the mascara included so I knew I had to see if it was as good as the others that I had tried. I love this mascara, I am obsessed. The brush is new and special to Benefit. The wand has a 'Hook 'n' Roll' brush to catch all of the lashes, lift them and curl. 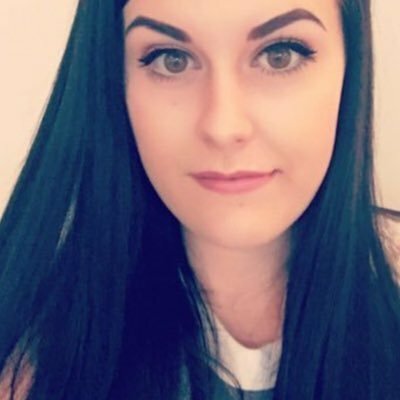 I hook all of my lashes in the curve and roll it up to the end of my lashes which gives me that lift and curl from root to tip. I am so impressed with how long and curled my lashes are. I have been wearing this everyday since I picked it up and I have found that this mascara really holds the curl incredibly and it lasts all day. It gives me lashes so much length too and it can definitely be built up. If you want to add another coat later in the day you can do without worrying about it clumping. 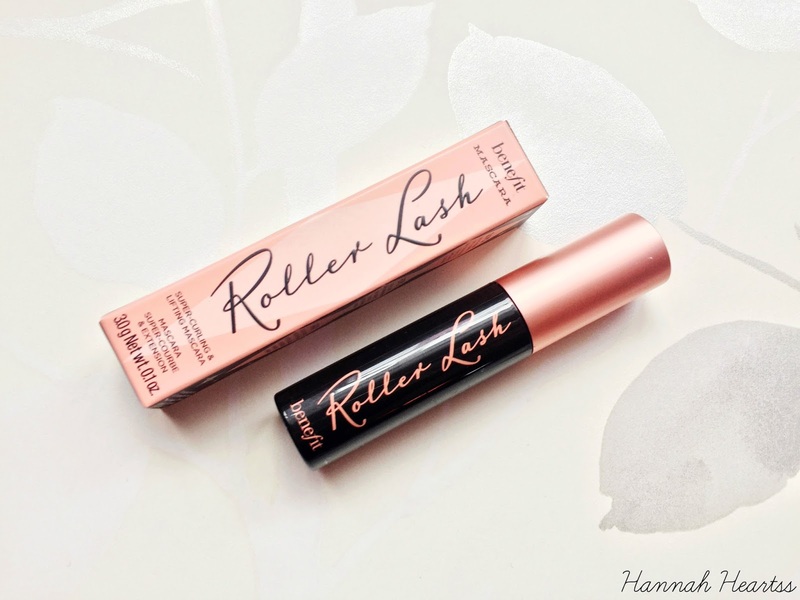 The formula is great too, it doesn't make the lashes feel 'crunchy' like some mascaras do and they feel soft to touch. 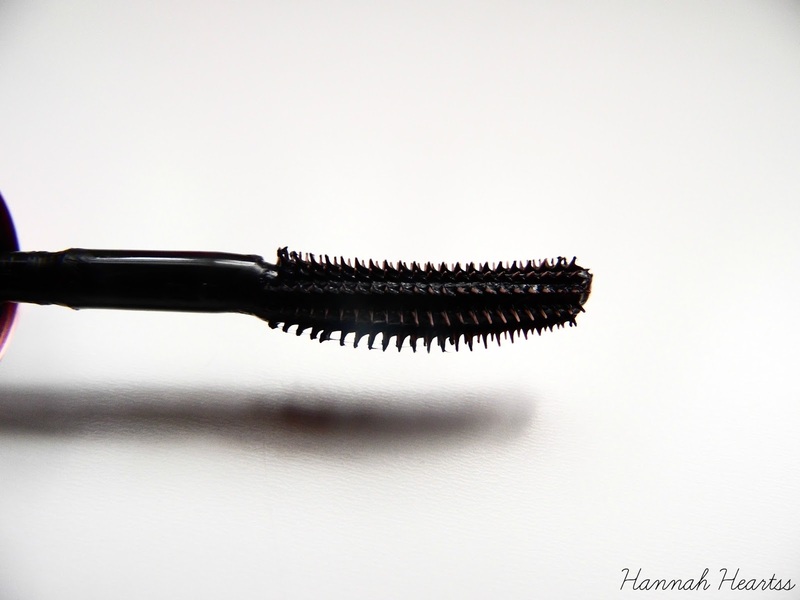 It is one of the best intense black mascaras that I have tried that doesn't fade or melt off throughout the day. I believe this mascara also has lash conditioning ingredients which is great to keep my lashes nice and healthy looking. I was really worried that this mascara would be really difficult to remove, as the Benefit They're Real mascara is such a pain to remove which does put me off using it some times, but this mascara is so easy to remove. I was able to get it all off with half a pump of Liz Earle Cleanse & Polish. I am really impressed with this mascara and I think I might have to treat myself to the full size once it is released. I believe it will around the £19.50 mark. If you want to try it this month before its release late February/March, you can pick up this months issue of Elle magazine for £4 which this mascara included. Will you be trying this mascara?